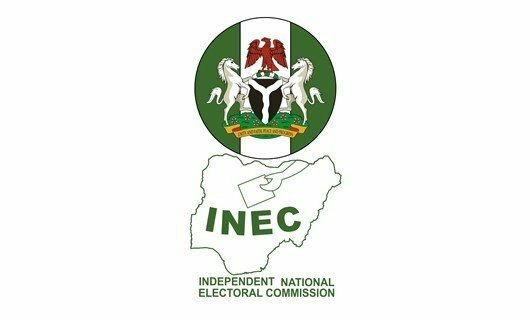 The Independent National Electoral Commission (INEC) has disclosed that out of the 121,299 eligible voters in the 22 affected local governments and 204 polling units for the supplementary polls in Benue State, only 109, 733 prospective voters have collected their PVCs and are eligible to vote. 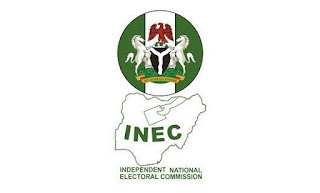 The Resident Electoral Commissioner in Benue State, Dr . Nentawe Yilwatda who made this known during the stakeholders’ meeting organised by the commission explained that the meeting will help the commission to improve on the lapses experienced in the previous elections. Dr. Yilwatda however warned observers acting as party agents during the collation of results in the last elections to desist from the act or face arrest and prosecution. According to him, the commission does not have interest of any political party in mind, adding that the mandate of the commission is to conduct free, fair and credible elections in the state. He further disclosed that the governorship supplementary election would hold in 22 out of 23 local governments while the State House of Assembly will hold in nine local governments. In his remarks, the Benue State governor, Samuel Ortom, expressed concern on violence in the electoral process, describing it as unnecessary and unwarranted because election is not war. “After this election whoever emerges as a winner will be the governor of the state, and we will all come back to work as citizens of one family,” he added. The governor who was represented by the deputy governor, Benson Abounu urged the security agencies to ensure that the will of the people prevail, saying that elections does not warrant the loss of human lives.